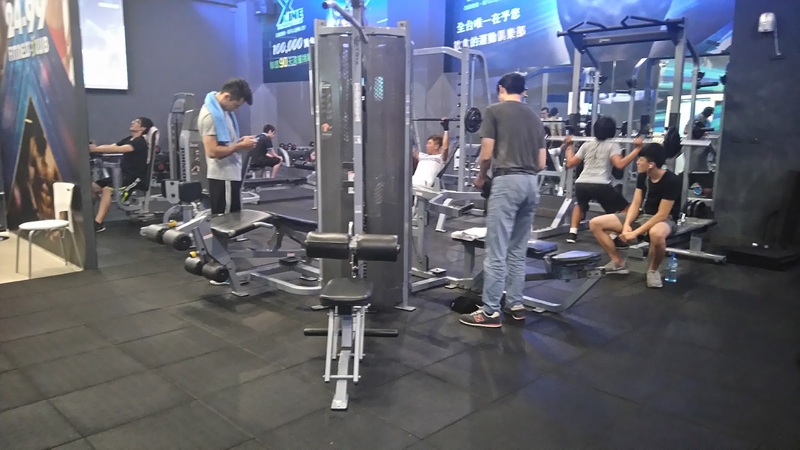 Review: Finding gyms that offer day passes has been fairly difficult in Taiwan. Most of the gyms that I have found here seem to have adopted the same business model as the gym chains in the UK, namely that they are only interested in selling monthly memberships, rather than day passes. Some gyms, like the Fitness Factory, will sell you a day pass but for a ridiculous amount, similar to Virgin Active in the UK. 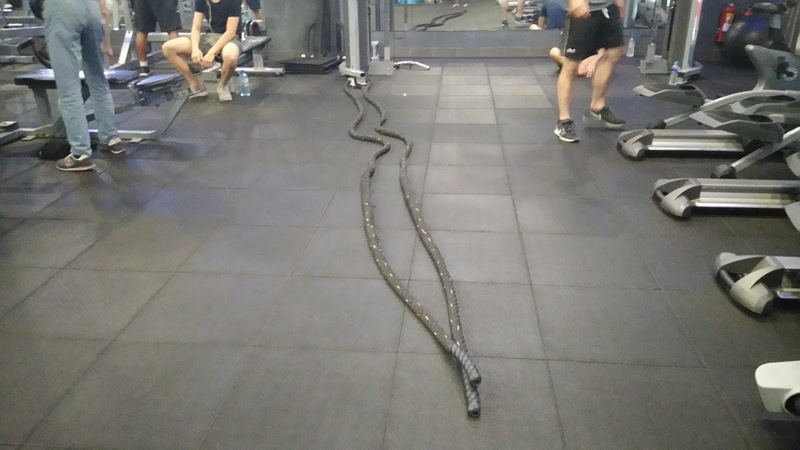 This experience is why I wrote the article, “Gyms to Avoid in Taiwan”. You can read that article here. 24-X Fitness Centre is the exception to this rule. This was the only high quality non-government gym, that sold a reasonably priced day pass. 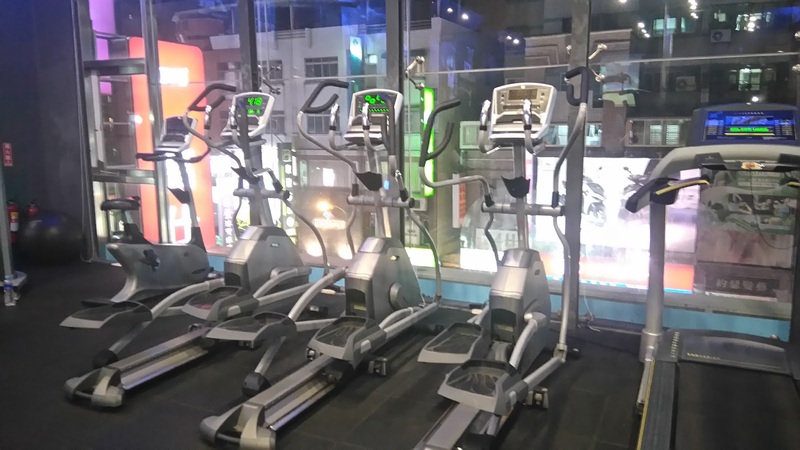 24-X Fitness Centre is the perfect gym for backpackers and travellers passing through Kaohsiung. 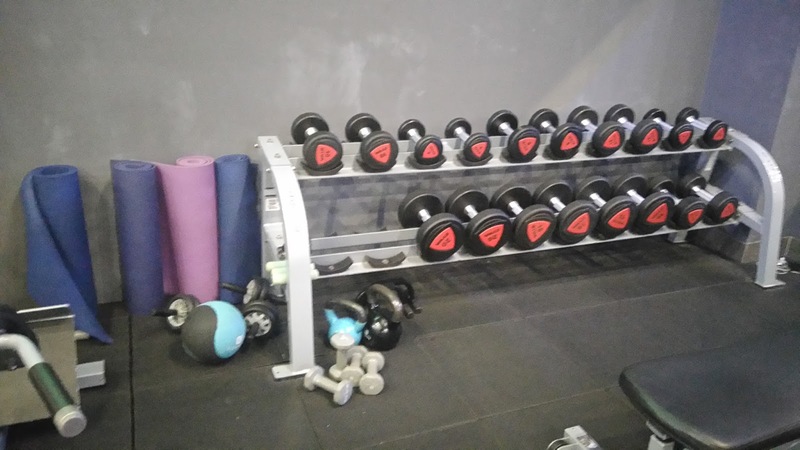 The gym is located about a 10 minute walk away from Kaohsiung Arena MRT station, which means that it has a good central location and a day pass is only 160 dollars. 24-X Fitness Club has been open since 2014. 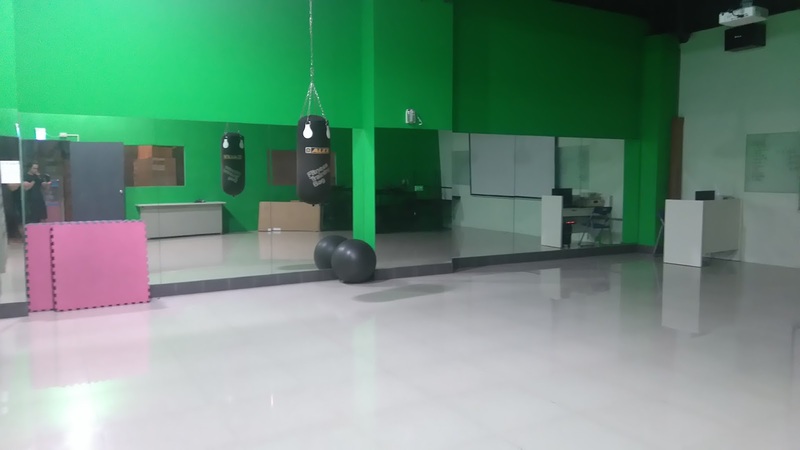 It is a medium sized gym with a separate studio space and the equipment here is in good condition and pretty new. Perhaps most surprisingly of all, this gym had a padded rubber floor. 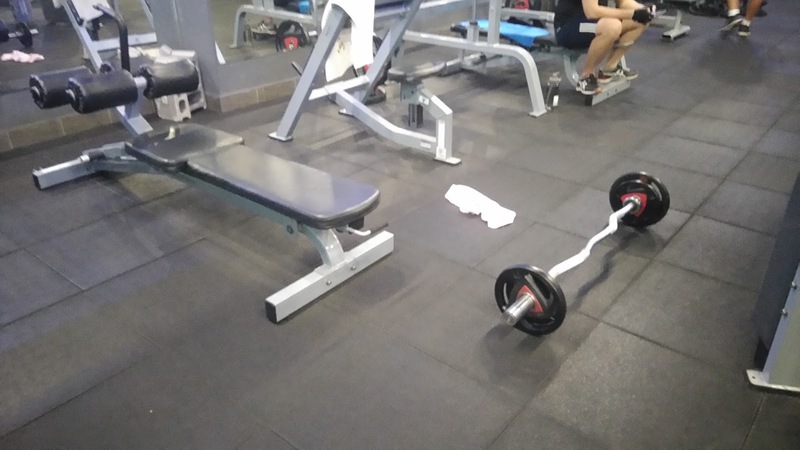 I guess the tiled floor trend noted in so many other gyms in Asia hasn’t quite made it to Taiwan yet. The gym is also home of the trampoline workout in Kaohsiung. This workout is apparently a NASA approved method of working out. Sound interesting? Then you can try a class here. Check it out on their website for details. Entrance to the gym on a day pass also includes a free protein shake which the kind owner makes for you after your workout. There are a number of flavours to choose from and they are made using a blender, so you get a nice smooth frothy shake. They gym also has a free purified water fountain so don’t offer to bring a bottle with you. 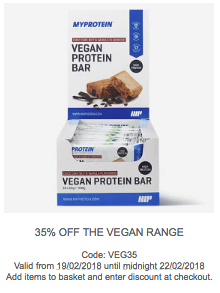 Finally, you can also buy protein shakers and t-shirts with the gym logo at this gym, so if you need either of these things then this is the place for you. 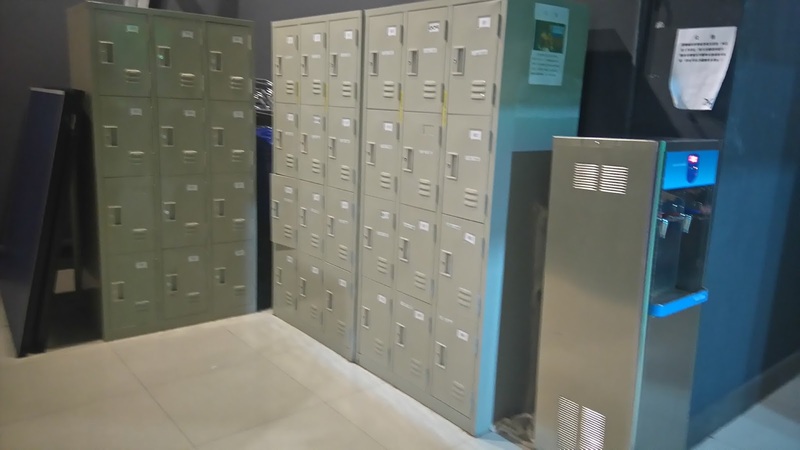 Finally, this gym also has changing rooms and lockers, meaning you can get changed here and store your stuff whilst you work out if you need to. Who is this gym for? 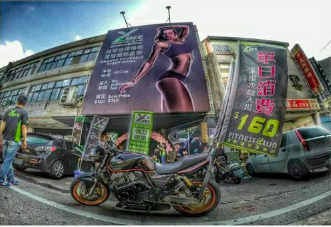 This was the best gym I trained in Taiwan. The gym was professional, clean and felt like a safe environment. There were both men and women training here and I can recommend this gym to everyone. The only drawback to this place is that there are no barbell benches or heavy dumbbells, but you can work around that using a little imagination. 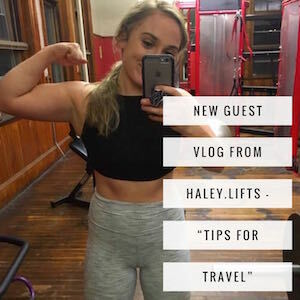 Given that is it hard to find a gym willing to accept you as a tourist, compromises have to be made. This is a great place with a great owner. 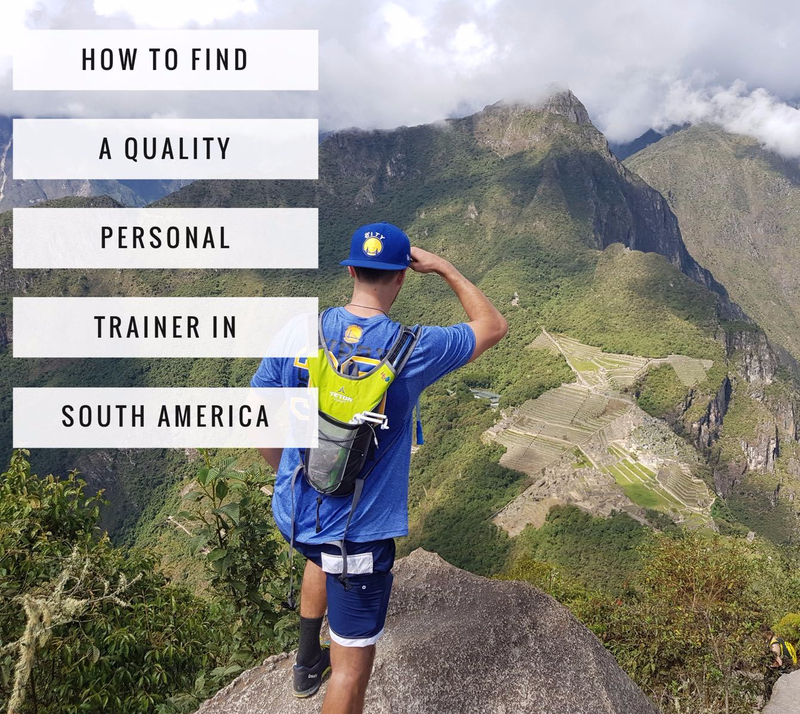 Train here if you can! 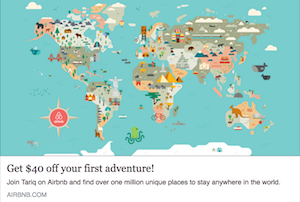 Tips: This gym is not on google maps so check the geolocation above to find it. The gym is a few doors down from the nearby branch of Fuji Get Fit. There is not much signage on the street front, but keep an eye out for the poster on the wall The gym itself is on the third floor, so you need to use the lift to get up there. 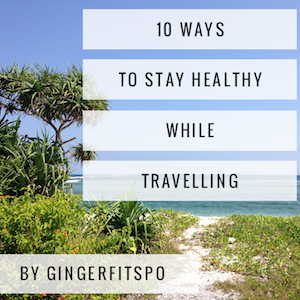 Check photos below to recognise it when you get there.